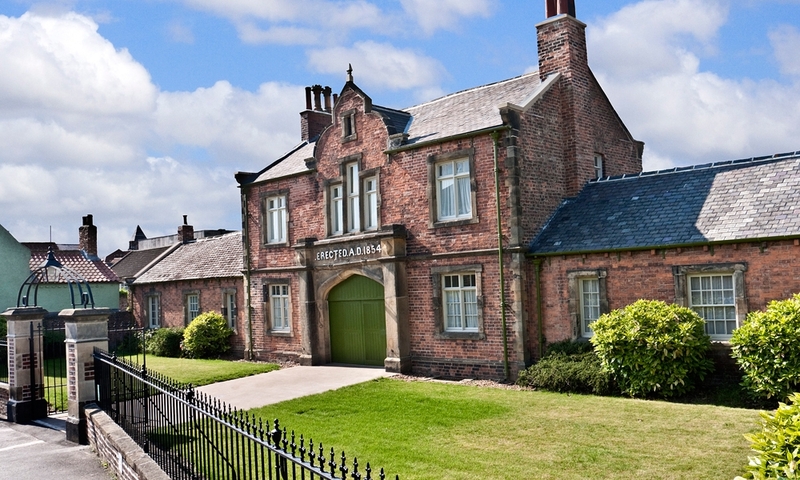 My favourite place is Ripon Workhouse Museum. This interesting museum provides a sobering glimpse into the lives of people fallen on hard times in the past. 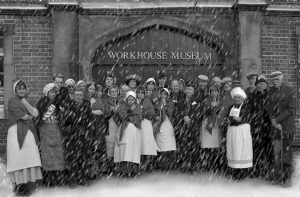 Having to go into the workhouse because you had no other means to support yourself was the ultimate stigma. All aspects of the “inmates” lives were regimented – from the identikit clothes they had to wear to the daily schedule of events. Much of the day was spent in hard labour – breaking stones if you were male, or toiling in the laundry for women. Men and women were strictly segregated, even families were split up. The living accommodation of the inmates is recreated in the museum together with the more comfortable rooms of the Master and Matron – often a married couple. Volunteers are now restoring the gardens and there are plans to open up some of the other buildings for community use. 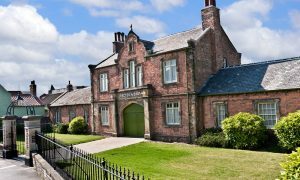 Other former workhouses have survived in Yorkshire but Ripon has the most complete complex of buildings including outhouses and a “piggery” – minus the pig! Guided tours are available from costumed volunteers playing the role of the Guardians who were responsible for the overall management of the site. 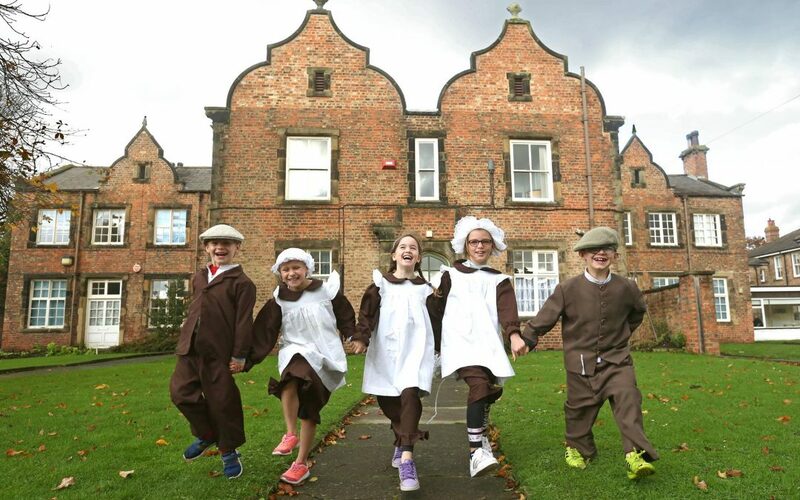 Children will enjoy dressing up in the clothes provided and can endure a lesson in the old-fashioned classroom on school visits. Refreshments are available for groups if pre-arranged. 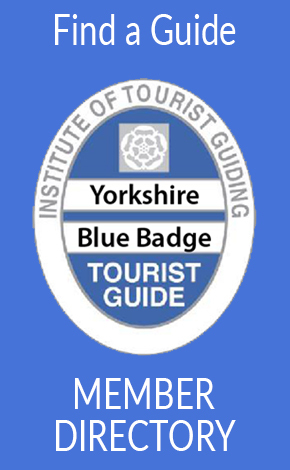 For further details of workhouses in Yorkshire or tours engaging with social history contact Yorkshire Blue Badge Guide Rosemary Barnes on rosemarybarnes@hotmail.com or follow me on Twitter @RosemaryGuide.